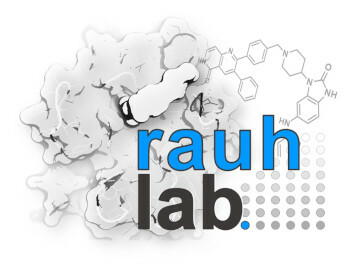 The Rauh group focuses on chemical biology, protein X-ray crystallography and medicinal chemistry research. 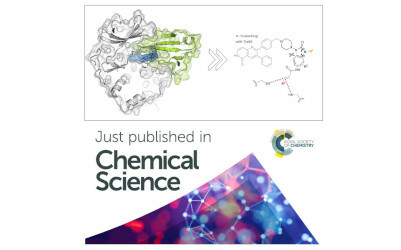 We employ organic synthesis, structural biology, structure-based ligand design, biochemical and cellular compound screening, as well as target identification for the development of inhibitors and functional probes to target proteins with relevance to cancer. 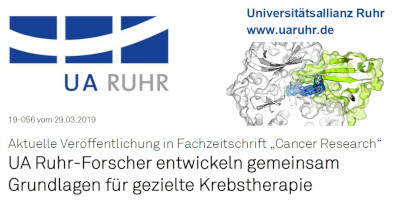 Over the last decade, the Rauh group has collaborated very successfully with oncologists from university hospitals throughout NRW on translational aspects of acquired drug resistance in lung cancer and pioneered the field of chemical oncology. 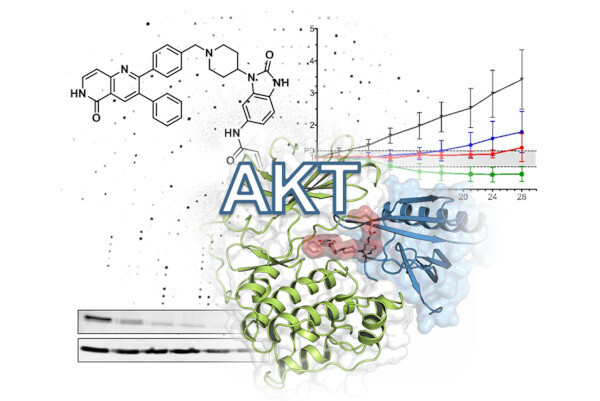 We developed the widely applicable FLiK technologies (Fluorescent Labels in Kinases), which allow for the identification and characterization of allosteric kinase modulators from compound libraries in high-throughput. 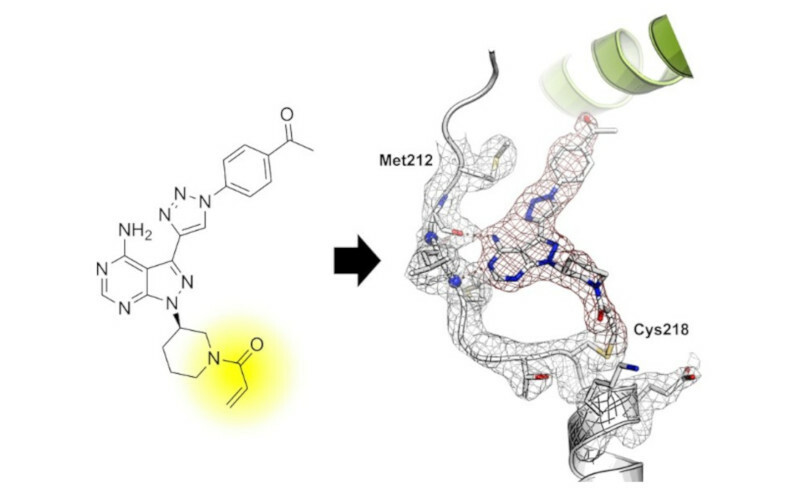 The Rauh Lab has established a Robotics Assisted Screening Platform for Efficient Ligand Discovery (RASPELD) that can be utilized for a variety of screening campaigns. Prof. Daniel Rauh is co-founder of the Zentrum für integrierte Wirkstoffforschung (ZIW) and coordinates the “Drug Discovery Hub Dortmund” (DDHD) at TU Dortmund University, which translates basic academic research into pharmaceutical application. The Rauh Lab Team consists of scientists with complementary skills in structural biology, organic chemistry, medicinal chemistry and pharmacology. Our team is not just people who work together. We share the mutual commitment to achieving common goals with great responsibility and hence create a better synergy. We believe that our work in a supportive environment will pave the way for doing a great job in science and having a lot of fun doing it. The Rauh Lab has developed a number of widely applicable assay technologies.